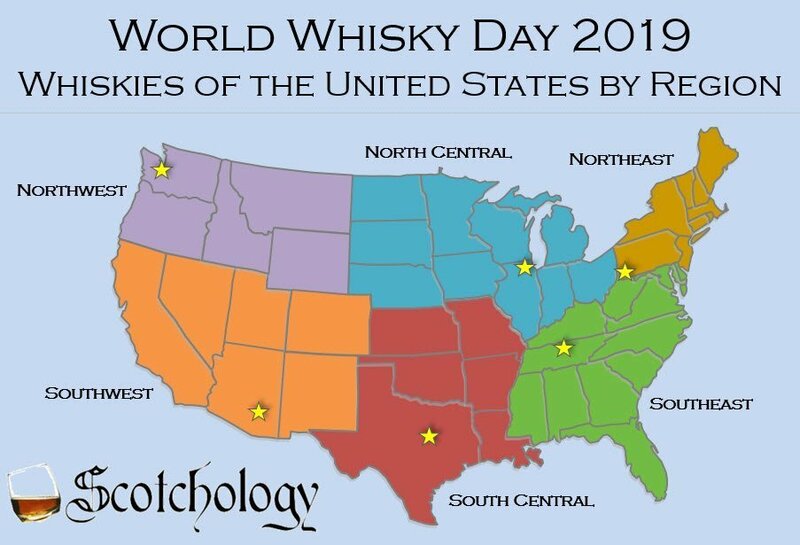 Twin Cities scotch club Scotchology is celebrating World Whisky Day by tasting whiskies from across the US. All proceeds will benefit local charity PEOPLE AND PETS TOGETHER. Buy tickets here.